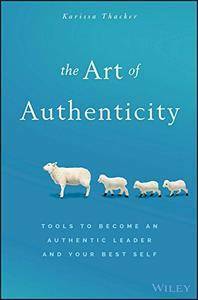 The Art of Authenticity is a guide to becoming a better leader by achieving your best self. All people bring different sides of themselves to various situations. This book will show you how to broaden and deepen your effectiveness by presenting the most appropriate side of yourself. Dr. Karissa Thacker is the management psychologist called on by over two hundred Fortune 500 companies to work with high potential leaders. 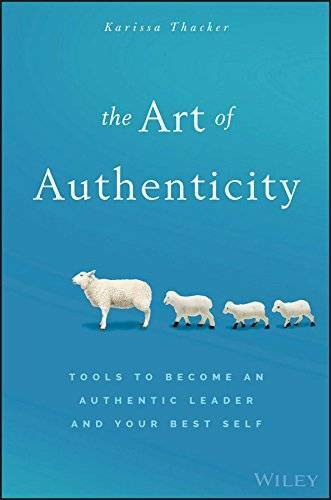 This book provides you with her expert guidance, based on validated psychological research and artful application of psychological principles to actual business situations, to help you become an authentic leader. You'll learn how to lead through reflection, action, and conscious choice, and how to maintain your guiding principles while effectively leading your team. By replacing habitual reactions with authentic ones, you'll find that you're modeling good behavior and effective decision-making—and that authenticity is contagious. This guide equips you with the tools and skills you need to be the catalyst of positive change your organization needs.